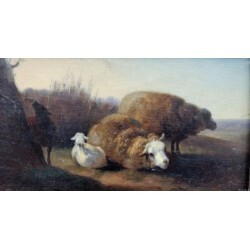 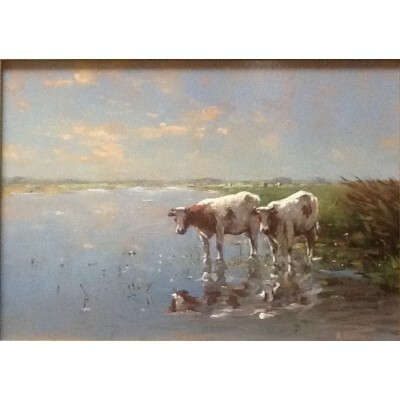 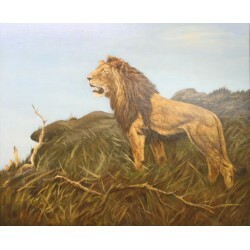 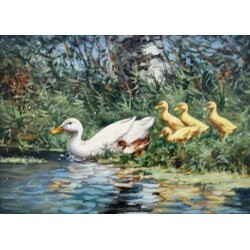 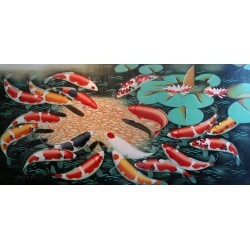 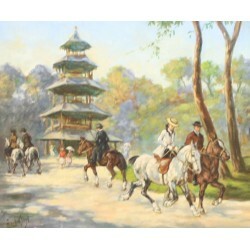 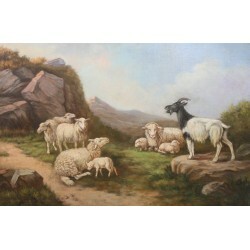 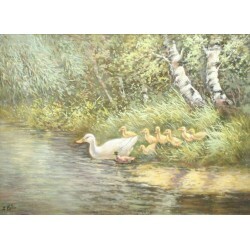 Here we present our collection of animal paintings. 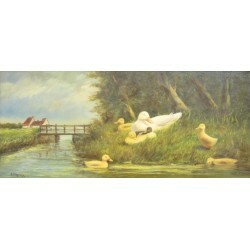 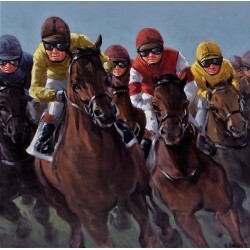 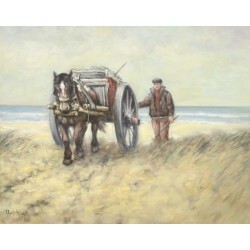 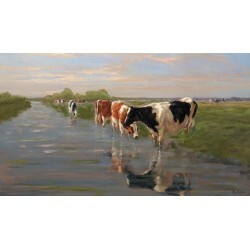 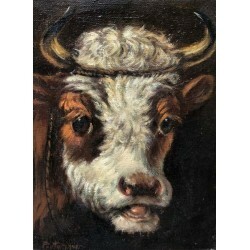 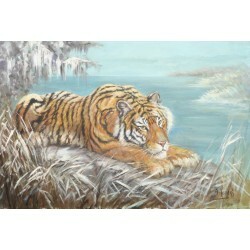 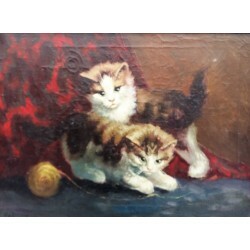 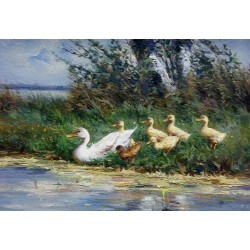 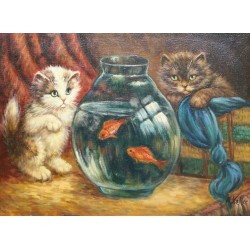 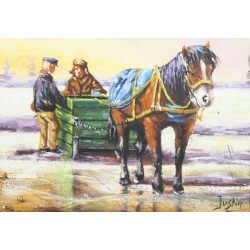 Various artists have focused on the subject of cats, lions, tigers, sheep, horses, cows and ducks etc. 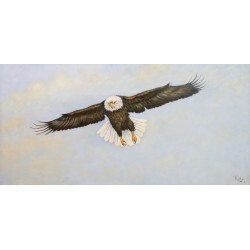 If you want more information about an artist, please go to the "artists" page.If you would like to see your choice in one of our stores first, it is advisable that you first contact us.